We’ve built the world’s largest community WiFi network of over 23 million hotspots.  In 2006, serial entrepreneur Martin Varsavsky founded Fon with the mission of blanketing the world with WiFi. Driven by a community WiFi approach, and through strategic partnerships with leading telecommunication companies and WiFi providers including British Telecom, Deutsche Telekom Group, SFR, SoftBank, Telstra, KPN, Proximus, Vodafone, Virgin Media, and The Cloud, we have created a globally connected WiFi network. Our footprint is now made up of over 23 million hotspots worldwide and it’s growing every day. We have achieved this growth by aggregating both residential and prime public WiFi footprints, as well as facilitating interconnection between WiFi services. We are experts in keeping people seamlessly connected and our goal is to connect people and businesses to WiFi, wherever and whenever they need it. While we continue to focus on growing our global network, we wanted to take our experience and unique technology further and enable our clients to build and manage their very own WiFi networks and offer value-added, WiFi-based services. 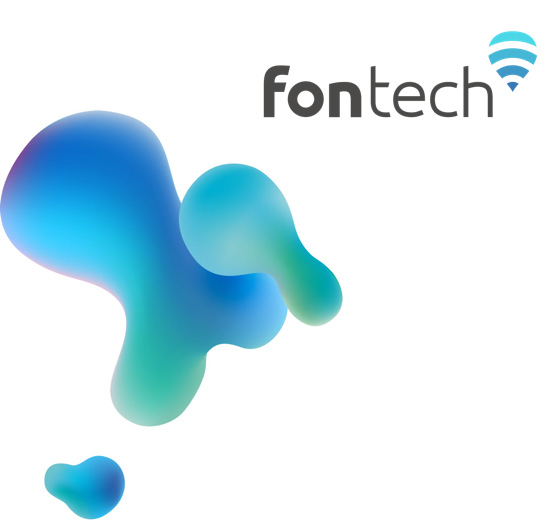 For this reason, we launched Fontech, our technology arm that makes managing WiFi smart and simple. Google and Microsoft are shareholders at the same time in one company. 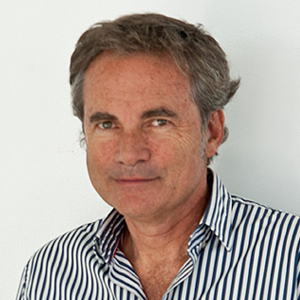 Martin, an Argentinian entrepreneur and philanthropist, is the chairman and founder of Fon. Before founding Fon, he established several highly successful companies such as Viatel, Jazztel, Ya.com and was Ambassador-at-Large of Argentina. Martin also teaches entrepreneurship at Columbia University and New York University in the U.S. and presides over the Varsavsky Foundation and the Safe-Democracy Foundation. Alex, with more than 17 years of experience in the telecommunications industry, is Fon’s CEO and Executive Director of Board. He leads an executive and highly skilled team focused on achieving Fon’s vision to blanket the world with WiFi. 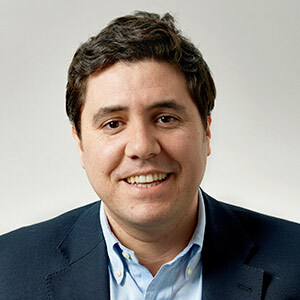 For nearly 10 years, he managed revolutionary initiatives in the telco and media sectors at Booz&Co, and led the telecommunications team in Madrid. Alex is fluent in four languages and holds a Master’s Degree in International Business from the University of Vienna and studied at Georgetown University in D.C. and at ISG in Paris. Enrique is responsible for the day-to-day operation of Fontech’s business, enabling CSPs to deliver WiFi services to 20M hotspots worldwide. Enrique has international experience in the telecommunications and semiconductor sectors. Prior to Fon, he managed SIM-card production planning and execution at SanDisk and worked as Senior Engineer for microprocessor manufacturing at Intel. Enrique holds a Ph.D. in Chemical Engineering from Stanford University. 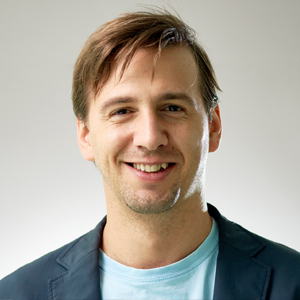 Iurgi is in charge of innovation and strategy at Fon. He focuses on evolving Fon and ensuring the company stays ahead of the competition and remains innovative. Iurgi is a WiFi technology expert and has been with Fon since its inception. With over 10 years in the company, he has overseen the design and architecture of the company’s products and services. 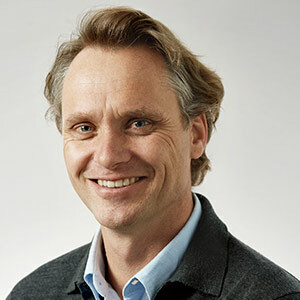 Before starting at Fon, Iurgi led the Development and Systems Teams as Technology Manager at Air Bites, a Swisscom AG venture. He is fluent in four languages. Iurgi qualified with a degree in Telecommunications Engineering witspecializationtion in Telematics from the School of Engineering (ESI), at the University of the Basque Country, Bilbao. Santiago leads the Sales and Delivery areas within Fontech. Starting as a software developer, he has more than 20 years of experience in IT and has held several executive positions in Engineering, Sales, and Marketing in companies such as Ericsson, Fujitsu, OneAccess, and Cisco, where he spent 17 years running as Director of the Enterprise & Service Provider vertical, amongst others, for Spain and Portugal. 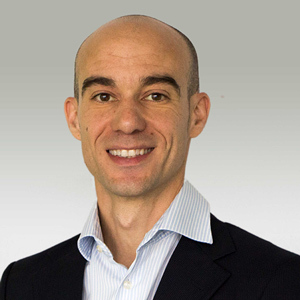 Santiago holds a BSc and an MSc in Telecommunication Engineering at UPM, and has completed an Executive General Management Program at IESE. 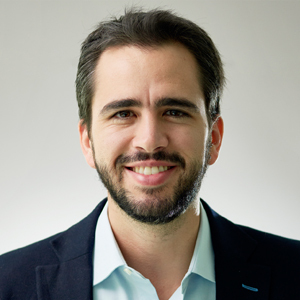 Francisco is an expert in networking technology and leads the Operations Team at Fon. 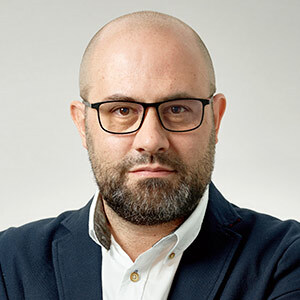 He was involved in one of the first MPLS network implementations in the world while working at Telia Spain, and he also lead the design of the biggest WIMAX network deployment in Europe during his time at Iberbanda (Telefonica group). Francisco holds a Bachelor’s degree in Telecommunications and a Postgraduate in Digital Signal Processing at the University of Alcalá, Madrid. Miguel is responsible for the Product Management Team at Fon. With almost 20 years’ experience in the telecommunications sector, Miguel has held positions within multiple international companies. With a strong focus on developing products for Service Providers, he has worked both client side as well as for a variety of solutions manufacturers. 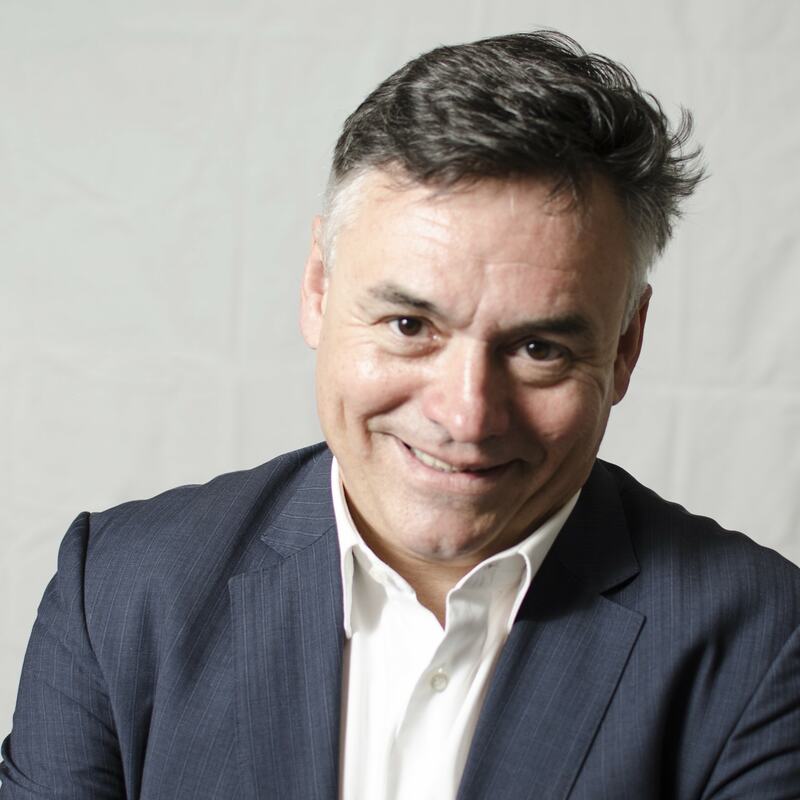 Prior to joining Fon, Miguel led the EMEA Sales Engineering team at Ruckus Wireless. He has a Masters in Telecommunications from the Universidad Autónoma Madrid. 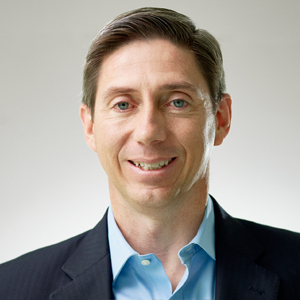 David manages the company’s finance, accounting and business intelligence. He started his professional career as Financial Manager and controller, working for companies in various industries. Before moving to Fon, he worked as CFO of Ilion Animation Studios, U-tad University, and Pyro Mobile. David received a Bachelor’s degree in Business Administration from ESADE, Barcelona, and an Executive MBA from the IE Business School, Madrid. Jesús oversees the company’s legal matters, including corporate governance, intellectual property, litigation, and development. Prior to Fon, he worked for five years at Garrigues, Spain’s largest Corporate and Intellectual Property Law firm. Jesús holds a double Bachelor’s in Law and Business, with honors, from the Autonomous University of Madrid. Want to join the Fon Team? We’re always looking for great candidates for our technical and commercial teams. Developers, network and systems engineers, QA, software architects, business analysts, and many other profiles are welcome to apply.